Happy International Women’s Day to all women around the world! I have to say that I’m more of a person that embraces and celebrates everything everyday, but I do appreciate these kind of thematic days to raise awareness about every day worldly challenges. Also I get to do fun giveaways and today for International Women’s Day I’ve partnered up with the Dutch magazine “gezondNU”. 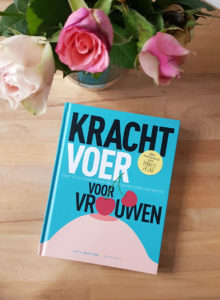 We are giving away a free copy of the book “Krachtvoer voor vrouwen”! 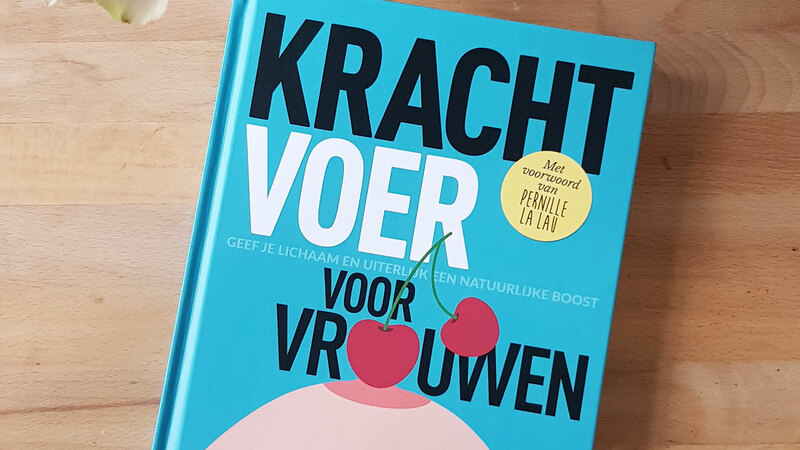 In this book Hetty Crèvecoeur, health coach with a background in naturopathy and orthomolecular therapy, talks about how to work with the woman’s body in natural ways to keep shining from the inside and outside. Curious about the book? Take sneak-peek in the book at gezondNU.nl/krachtvoer. Can’t wait to win, how can I participate? It’s super easy! You can choose to participate* through Instagram, Facebook or e-mail. – Follow @emmelyjacobs (and @lovehealthyliving as a bonus) on Instagram. – Like the main giveaway IG post, tag 2 friends to join, and let us why YOU should win this book! – Like the giveaway FB post, tag 2 friends to join, and let us why YOU should win this book! * For this giveaway you need to have a Dutch address for us to send you the book! ** Extra kuddos if you share the post, but it’s not necessary.